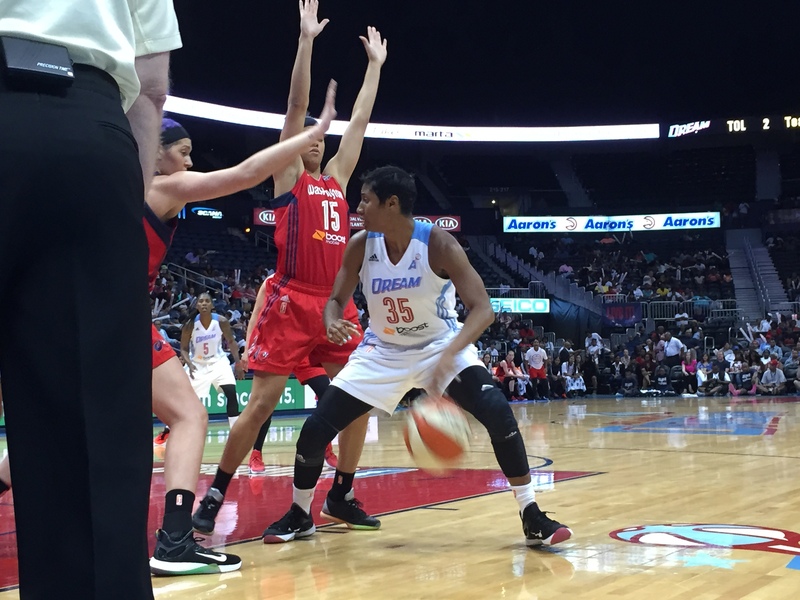 The season was a bit rocky for the Atlanta Dream who finished 15-19, tied last in the Eastern Conference alongside Connecticut. 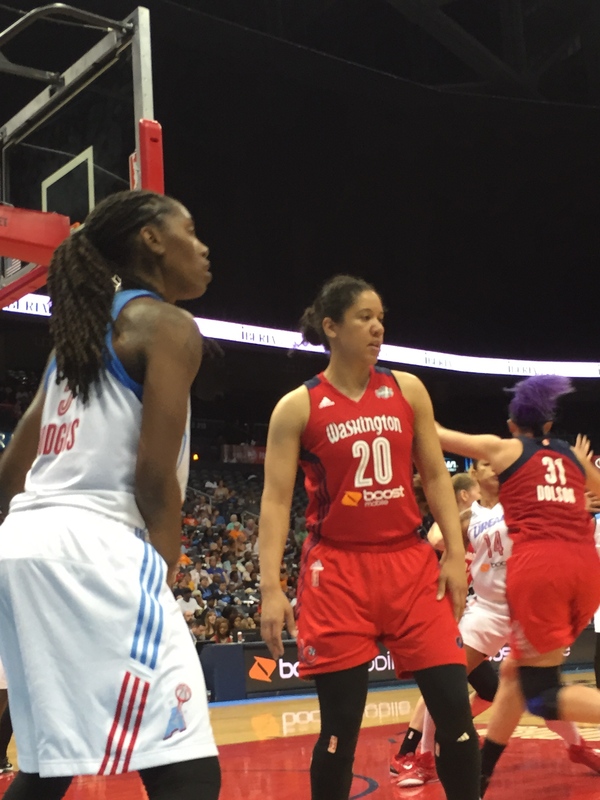 This is the first time in 7 seasons Atlanta didn’t quality for the WNBA playoffs. But although they didn’t reach .500, the Dream began building momentum as the season was winding down, which will help the team’s morale for next year. They won six of their last 10 games, including 2 wins over the Washington Mystics who ended up in the playoffs only three games ahead of the Dream. Overall, the season did witness some noteworthy honors. Head coach Michael Cooper became the fifth coach in WNBA history to win 200 games following the Atlanta Dream’s 90-60 victory over Los Angeles on Sept. 9. Atlanta forward DeLisha Milton-Jones broke the WNBA record for games played (497) when she entered the Dream’s 90-84 win against Indiana on Aug. 28. And superstar Angel McCoughtry became the second-fastest player in WNBA history to reach 4,000 points. The Atlanta Dream averaged 77.8 points per game, making them second overall, and they allowed 79.8 ppg. 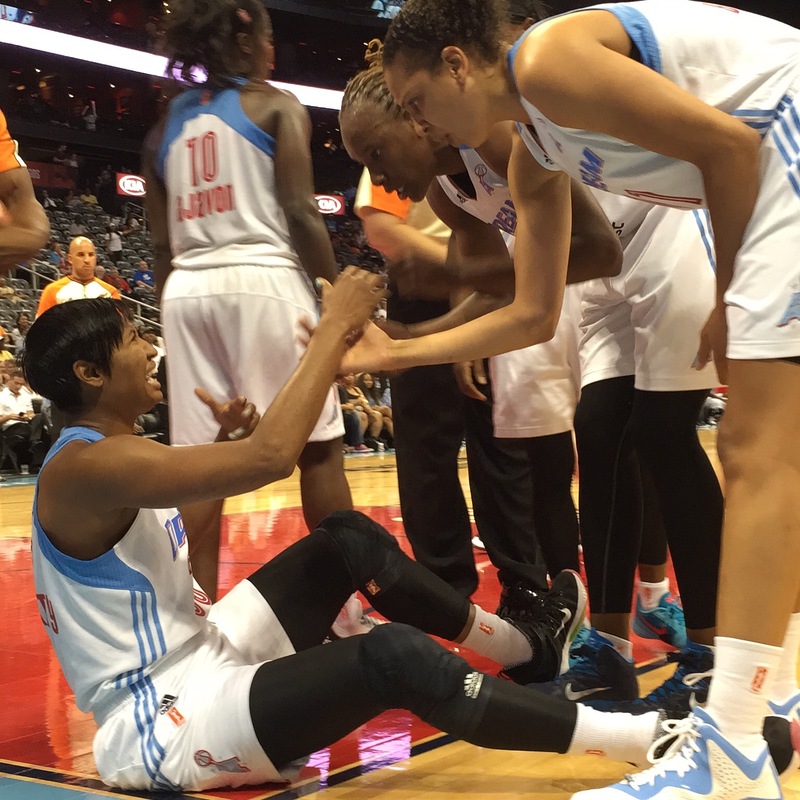 McCoughtry averaged 19.8 points and 5.4 rebounds while Tiffany Hayes averaged 12.1 points and 1.8 assists. Atlanta resident who majored in Journalism because the only thing I love more than sleep and food is writing.